Social Equity is about ensuring that everyone, no matter your income, race, age, interests, or hobbies, have access to the benefits of parks and recreation. At Cullman Parks, Recreation, & Sports Tourism, we pride ourselves on our inclusiveness, and we offer a multitude of programs, events, and facilities that anyone can enjoy. The National Recreation and Park Association (NRPA) believes â€œpark and recreation agencies, through the provision of equal access to parks and recreation, should cultivate community ties through programs and services for all which produces public benefits by connecting people more deeply to the fabric of the community.â€ This is something that we strive toward at Cullman Parks, Recreation, & Sports Tourism. 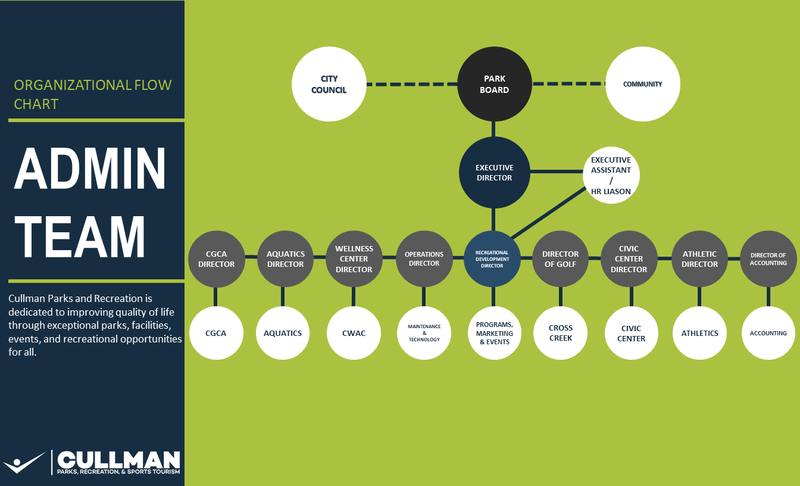 Itâ€™s been shown that having access to nearby parks and recreation facilities is one of the factors that leads to higher levels of physical activity for people of all ages, and one of the ways that we help with this at Cullman Parks, Recreation, & Sports Tourism is through our neighborhood and community parks. In addition to our major facilities, we have eight neighborhood and community parks spread across Cullman City that are all free for anyone to use. These small parks have playgrounds, picnic areas, baseball and soccer fields, and much more that areÂ easily accessible no matter where you live in the city. These parks are also the home of our Just Play! program, which is a free weekly event in June and July that featuresÂ camp-style games, relays, scavenger hunts, slip-n-slides, water balloon games, and other organized activities. In 2017, ArtÂ Park will be the home of the annual Art in the Park event as well as the Community Yard Sale & Craft Fair, two free events that are open to the public. Depot Park hosts a free Exercise in the Park program from September through November that features classes taught by instructors from the Cullman Wellness & Aquatic Center. The largest venue at Cullman Parks, Recreation, & Sports Tourism is Heritage Park, a 72-acre facility that offers something for everyone. Anyone can stop by Heritage Park to take advantage of over three miles of walking and jogging trails, and these trails have been enhanced with the addition of free outdoor exercise equipment that can be used for interval training. Heritage Park also features a full 18-hole disc golf course, a community dog park for both small and large dogs, a summer splash pad for kids of all ages, outdoor basketball courts and soccer fields, and a playground, all of which are free to use. Each September, Heritage Park hosts the annual Concerts in the Park, a series of free weekly concerts that can be enjoyed by the entire family. 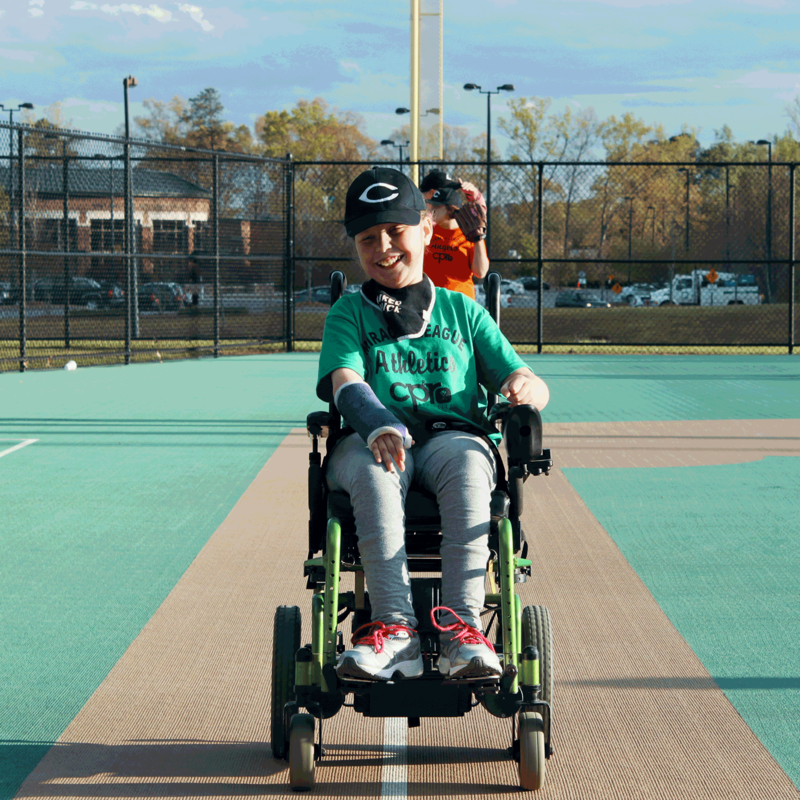 Athletes of any skill level and ability can take advantage of the Field of Miracles at Chester Freeman Park, which provides a fun-filled, multi-use facility and a sports complex with three baseball or softball fields. The facility also includes the Miracle League Field that is used by the Miracle League. For individuals with physical, mental, social, or emotional limitations or abilities, Cullman Parks, Recreation, & Sports Tourism offers the Therapeutic Recreation program. This program targets more than play and uses the power of recreation and leisure activities to support the rehabilitation process and promote overall wellness. The program features several events, activities, and ongoing programs throughout the year, and it is open to anyone with special needs of varying levels of all ages. For anyone interested in hiking trails,Â Hurricane Creek Park and the Duck River Recreation Area are open for free from sunrise to sunset daily. Hurricane Creek Park offers four miles of hiking trails in a deep canyon with waterfalls, overhanging cliffs, and more classic features. The park consists of 67 protected acres of National Wildlife Certified Habitats. The Duck River Recreation Area offers nearly four miles of opened trail along the Duck River Reservoir. Additionally, the Duck River Recreation Area contains miles of mountain biking trails, all of which are freely available. No matter your age, Cullman Parks, Recreation, & Sports Tourism has something for you. For those age 50 and up, the Donald E. Green Senior Center offers free activities on a daily basis that focus on recreational, social, and leisure opportunities. An exercise area with several types of equipment is available for seniors to use on four days each week, and classes, including Sacred Harp singing, line dancing, yoga, and more, are offered for free at the center. Additionally, the Donald E. Green Senior Center provides plenty of social activities for visitors, including bingo, cards, and monthly bunco. Outside of the center, seniors can also take part in senior days at both Strawberry Festival in May and Oktoberfest in October. Some of the most fun activities through the year are events sponsored by Cullman Parks, Recreation, & Sports Tourism. In January, Community Wellness Day opens up the Cullman Wellness & Aquatic Center to the public for free swimming, exercising, and fitness classes, and the annual Polar Bear Plunge offers a chance to win a free family membership to the facility. A summer of events kicks off in May with Strawberry Festival, and it includes free activities for kids, live music, and an arts and crafts show that features vendors from all across the southeast. 2nd Fridays at Festhalle takes place all summer, featuring extended Farmers Market hours and live music, and football season brings Clucknbrew, a celebration of wings, beer, and football for the entire community to enjoy. Larger events are surrounded by smaller events, such as an annual pumpkin carving contest and free drive-in movies, and each year is capped by the Christmas in Cullman downtown celebration and the Holly Market arts and crafts show at the Cullman Civic Center. Kids can experience personalized conversations with Santa through our free Phone Calls from Santa program each December.